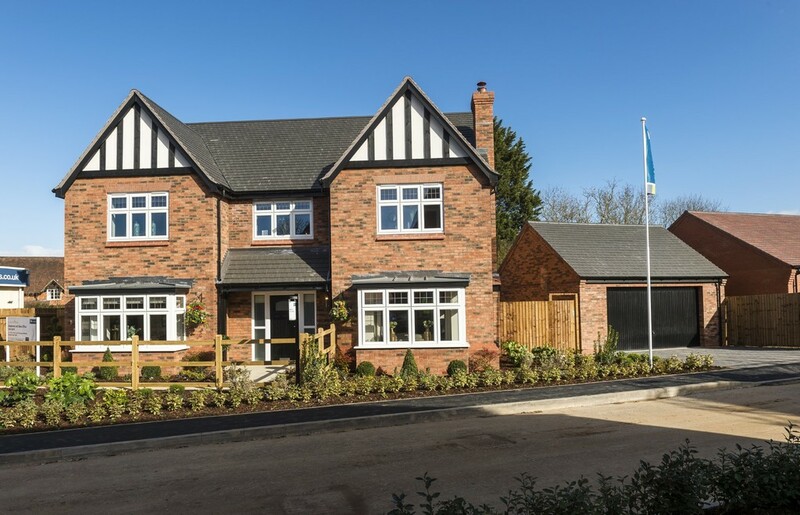 Beaufort Park is a fabulous collection of two, three and five-bedroom homes in the beautiful Warwickshire village of Long Marston. 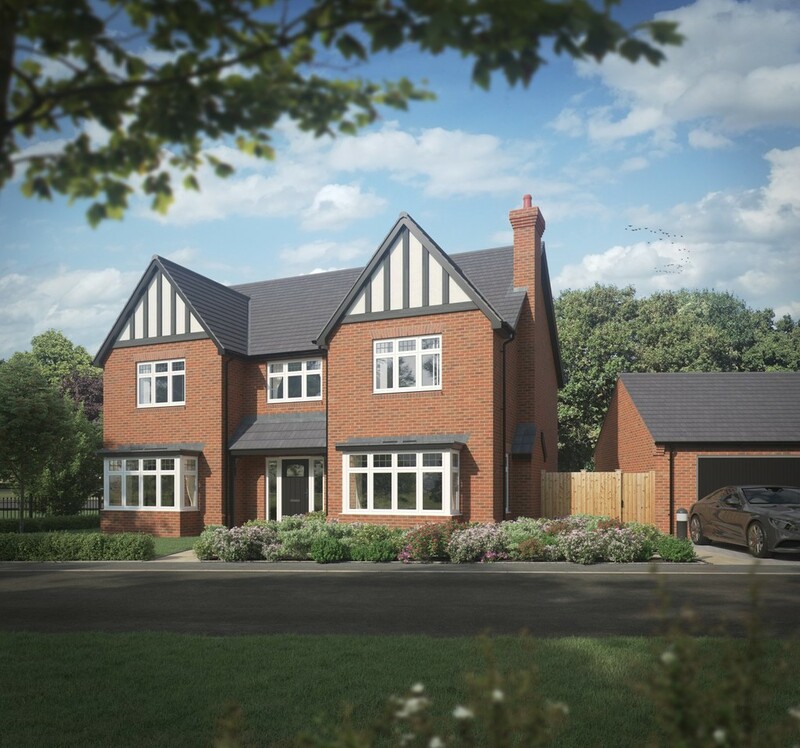 Each home includes a modern open plan fitted kitchen with integrated appliances, an elegant family bathroom, an en suite master bedroom, a garage and a private garden. Selected plots also include turf to the rear garden, a log burning stove Long Marston is a charming and bi-fold doors to the garden. picturesque village, offering an abundance of countryside just over 6 miles away from Stratford upon Avon. Designed with style and comfort in mind, the Kelmscott offers a contemporary open plan kitchen/family room and stylish bi-fold doors to the rear garden. Long Marston is a charming and picturesque village, offering an abundance of countryside just over six miles away from Stratford upon Avon. 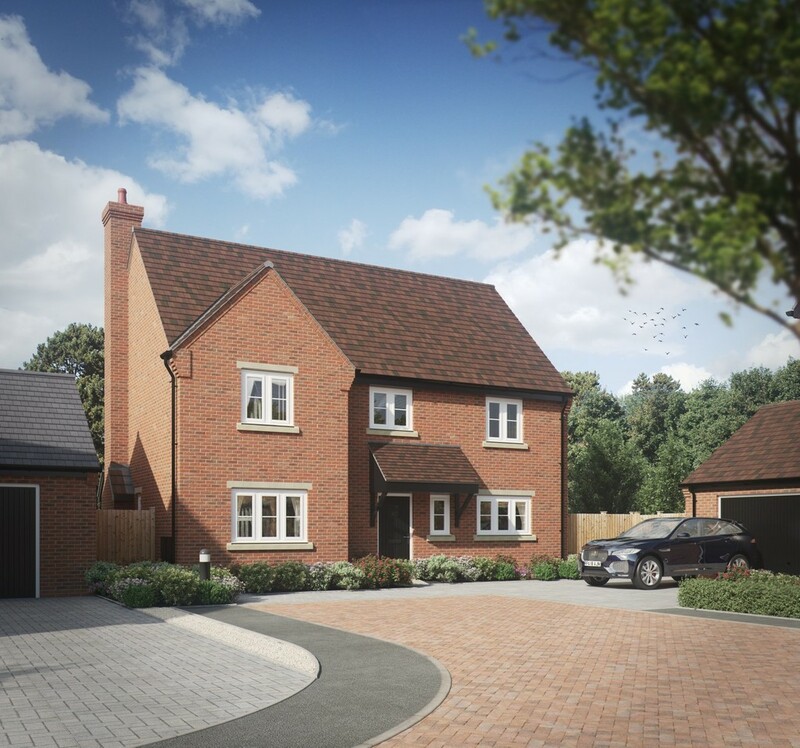 The Kelmscott comprises open plan kitchen/family room, dedicated dining area, study, living room with feature bay window, five well proportioned bedrooms, ensuite to master, Jack & Jill ensuite, family bathroom, double garage, parking for two cars and gardens. Long Marston is a charming and picturesque village, offering an abundance of countryside just over six miles away from Stratford upon Avon. Long Marston is a charming and picturesque village, offering an abundance of countryside just over six miles away from Stratford upon Avon. The Ettington comprises dual aspect kitchen/dining and family room with French doors to rear garden, separate utility and cloakroom. Spacious ensuite master bedroom with fitted wardrobes in the dressing area, main bathroom, two further bedrooms with additional ensuite shower room, double garage, parking for two cars. 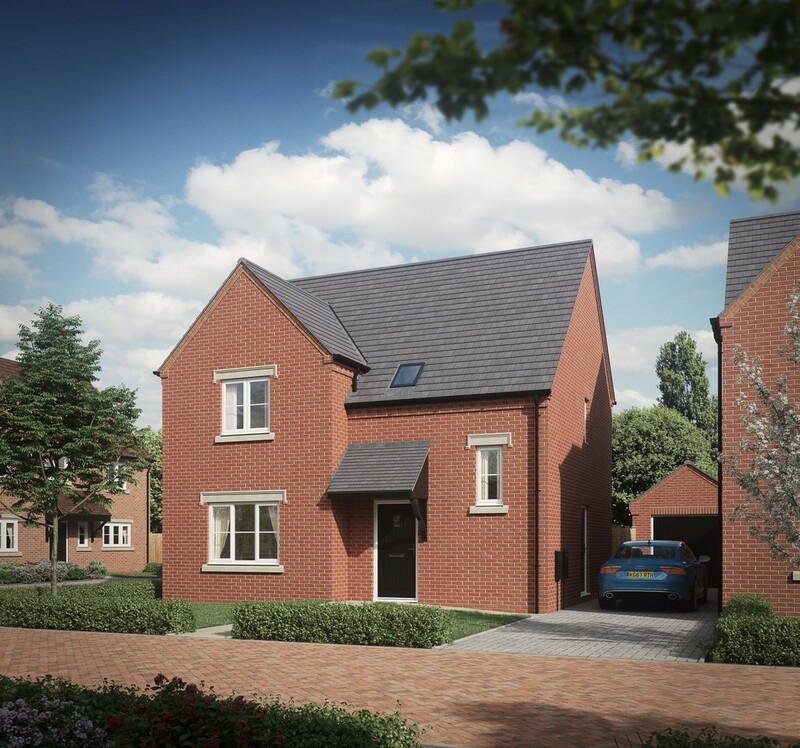 The Ettington is a beautiful four-bedroom family home perfect for modern life. Downstairs, you will find a dual aspect kitchen/dining room whilst the family area offers a separate utility and french door access to the rear garden. Long Marston is a charming and picturesque village, offering an abundance of countryside just over six miles away from Stratford upon Avon. ** SHOWHOME OPEN 11AM TO 5PM ** The Drayton comprises modern open plan kitchen/dining and family area with bi-fold doors to rear garden, snug with French doors to garden, master bedroom with ensuite and fitted wardrobes, second bedroom with Jack & Jill bathroom, single garage, parking and gardens. Long Marston is a charming and picturesque village, offering an abundance of countryside just over six miles away from Stratford upon Avon. 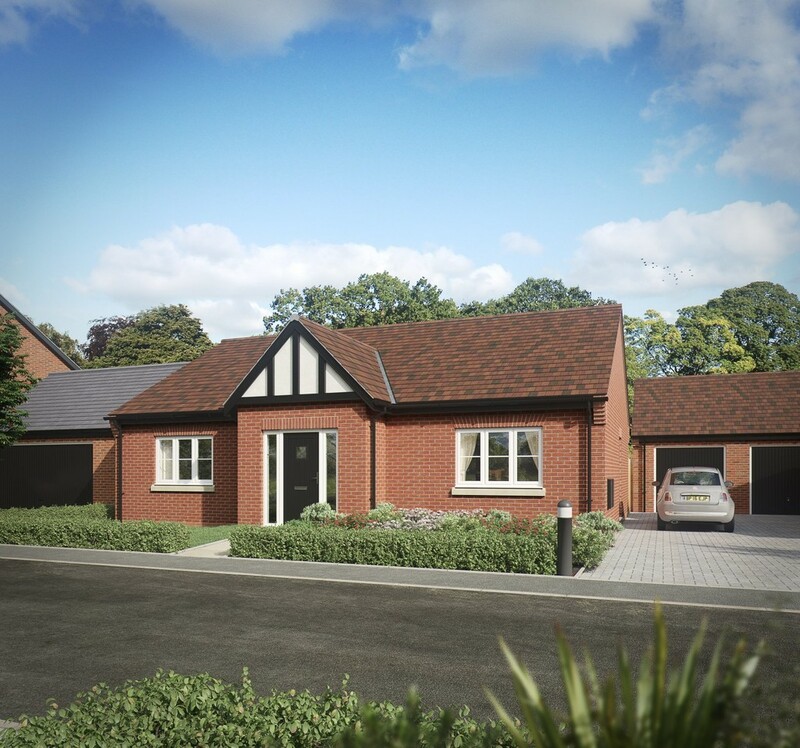 The Drayton comprises modern open plan kitchen/dining and family area with bi-fold doors to rear garden, snug with French doors to garden, master bedroom with ensuite and fitted wardrobes, second bedroom with Jack & Jill bathroom, single garage, parking and gardens. Long Marston is a charming and picturesque village, offering an abundance of countryside just over six miles away from Stratford upon Avon. The Alderminster comprises living room, open plan kitchen/dining with integrated appliances and family area.with bi-fold doors to the rear garden. Master bedroom with ensuite and fitted wardrobes, two further bedrooms and family bathroom. Single garage and parking for two cars. Long Marston is a charming and picturesque village, offering an abundance of countryside just over six miles away from Stratford upon Avon. Each home includes a fully integrated dishwasher, built-in oven, fridge freezer, Porcelanosa tiling and ambient down lighters to create the perfect mood in the Hatt-designed fitted kitchen. All properties include five-panel, cottage-style internal doors as well as external lighting to the front and rear of the house. Each en suite shower room is fitted with shaver points, thermostatic showers and chrome mixer taps, with mains pressure hot water from an energy efficient heating system. You will find sliding wardrobe doors in every master suite and all external doors meet ‘Secured by Design’ standards. All properties feature a contemporary chrome doorbell, turf to the front garden and a BT Sky/TV point to keep you connected. You can also take advantage of a host of optional items including ceramic tiling, kitchen upgrades, wardrobes to additional bedrooms and log burning stoves on selected plots. Our dedication to quality and attention to detail is what makes every Cameron home special, inside and out.